With the festive period seeing Celtic cope with recent injuries and return to the top of the Scottish Premiership table, we head into this weekend’s clash with Rangers three points ahead of Steven Gerrard’s side and we continue to have a game in hand on those below us, so the advantage continues to be ours. 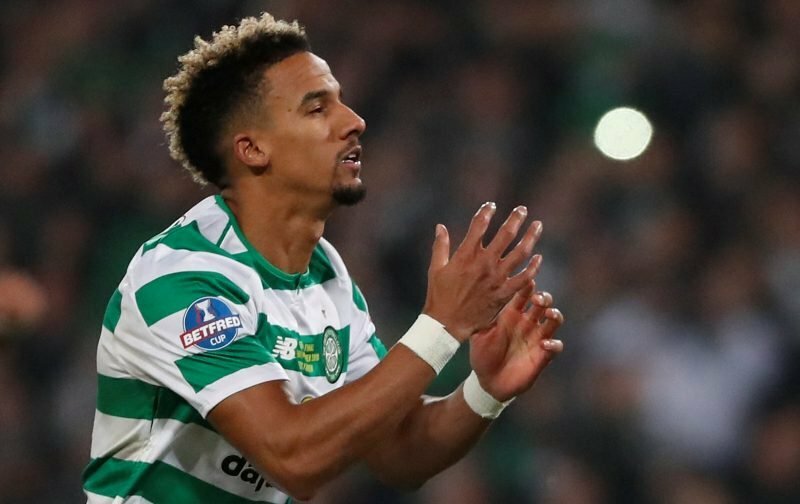 Not only is form on our side, but despite being light in numbers up front, we have the clear goal difference advantage as well, so Scott Sinclair’s confidence ahead of the game as he met with the media this week was perfectly understandable. Sky Sports quote the 29-year-old as saying of the next trip to Ibrox. With our hosts cutting the ticket allocation for the game it will be a different atmosphere, but knowing that on paper that it does give them the advantage, it should be all the motivation the players need to take yet another victory at their ground.